There are many easy ways to get rid of worms in a dog or cat without going to the vet. Many dewormer products are available in the market. Additionally, you can use certain home remedies to get rid of worms in puppies and adult dogs. Let us take a look at some natural ways to deworm pets as well as best cat and dog worms treatment. Pumpkin seeds are the best natural remedy to deworm dogs and cats. Crush a handful of seeds and add them to the pet’s meal. Use this remedy daily to prevent and get rid of dog worms naturally. Pumpkin seeds are also rich in nutrients like zinc which can give your pet a healthy shiny coat. They are one of the best natural ways to eliminate tapeworms (both adults and larvae). Make sure you get a stool examination after a few weeks to ensure that the treatment has worked. Coconut oil is a natural anti-parasitic agent that can eliminate many different kinds of internal and external parasites in canines and felines. Feed a tablespoon of organic cold pressed coconut oil to your dog on a daily basis. This will get rid of worm eggs and larvae and also eliminate adult worms through the stools. However, pet owners must have their pet’s stool examined under a microscope to ensure that all of the worms are eliminated. 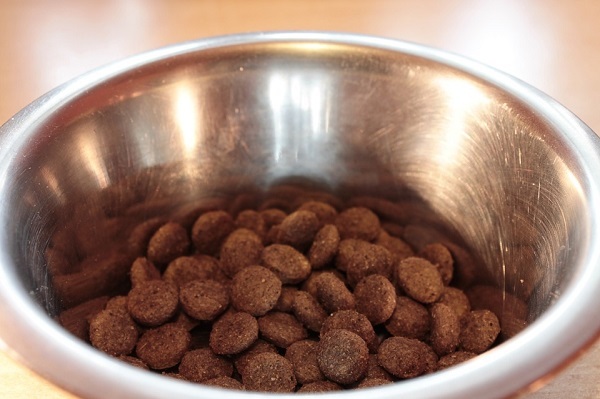 Depending on your pet’s size, add ½ to 2 teaspoon of wheat or oat bran to your pet’s food. These foods help provide roughage and eliminate all the waste and worms from the intestines. Many veggies can be used as a natural dog worms treatment. Grated carrots, turnips and beets are some of the best vegetables to add to your pet’s daily fare to keep their intestines free from worms. In small quantities, garlic is a great natural herbal remedy to eliminate worms. Add crushed raw garlic (½ to 1 tsp depending on your pet’s weight and size) to the pet food daily. The enzymes in garlic act as a natural anti-parasitic agent to eliminate roundworms and hookworms in puppies and adult dogs. You can find diatomaceous earth powder at health stores as well as in pet stores. (Caution: Do not use diatomaceous powder for swimming pool filters)-it is not the same as food grade diatomaceous powder which is used for deworming pets naturally. This wonderful remedy is comprised of diatoms which are tiny sea creatures. When parasites like fleas and worms ingest this powder, the small molecules of the powder rip their intestines killing them instantly. At the same time, it is not harmful to pets. So sprinkle the powder on pet food as well as on their coat and bedding to treat roundworms as well as fleas and other external pests. This is a great way to deworm a puppy naturally. Add ¼ to 1 tsp of the oil to pet’s food. The enzymes in wheat germ oil eliminate tapeworms naturally. 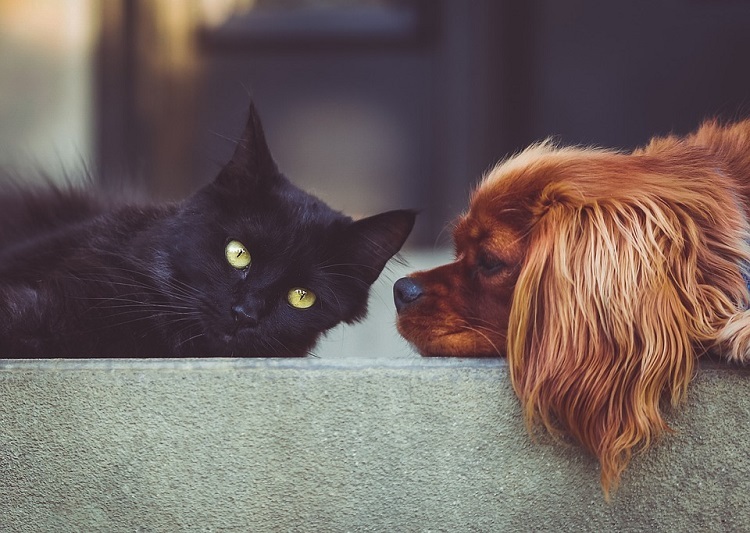 Castor oil is another great dewormer for dogs and cats. Starve the suffering pet for a day so that the parasites get weak. The next day, feed a teaspoon of castor oil to the pet. This will remove the weakened parasites from the stools. Many pet owners use tobacco to deworm a dog naturally. Hide a bit of tobacco in a ball of meat or cheese and feed it to the dog. This wonderful natural remedy will eliminate tapeworms but might not be effective against roundworms and heartworms. Do not over-use tobacco in dogs and cats as it could cause a great deal of harm to your pet. This home remedy is unsuitable to get rid of worms in puppies. 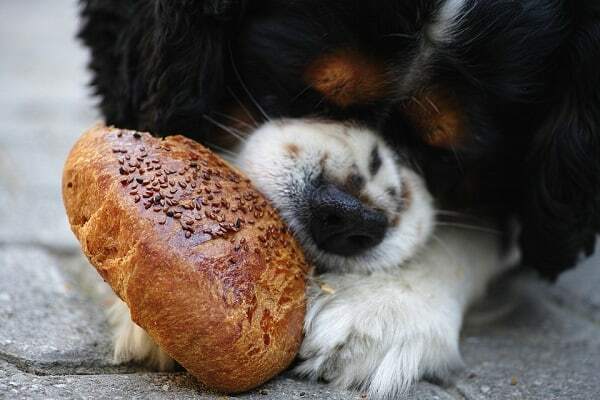 Add some enzyme based dog de-wormer to pet food. Most products contain papain which is derived from papaya. Vegetable enzyme de-wormers are available in the market. Add ½ to 1 tsp to food so that the enzymes work better. Many good products like Drontal are available easily in the market. These products are known to get rid of 12 different types of dog worms. However, always be wary of store bought deworming products as they could be older expired products which could be toxic to older, weaker dogs. Dogs with heartworms could even die of liver failure due to toxic dewormers containing organophosphates. So always check with your vet as to the right dog worms treatment for your pet. Puppies need to be dewormed at 2,4,6, 8 and 12 weeks of age to destroy worms that may have been passed on from the mother. Hide the tablet in some cheese or meat and feed it as directed. Prevention is always better than the cure. Clean all poop/feces from the yards. Use spot treatment to eliminate ticks and fleas which could carry worms. Always cook meat completely before feeding it to your pet. Bathe the pet regularly and discourage it from spending time in the mud, digging under the fences or eating grass. Use these 12 ways and tips to get rid of worms in a dog without going to the vet.